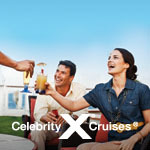 EXPEDIA CRUISESHIPCENTERS - 5 Nights Western Caribbean from $479 !!! 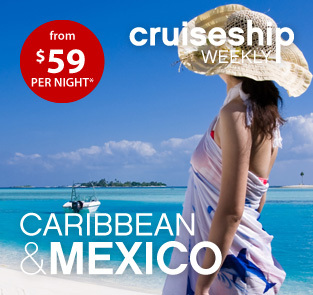 From the rhythmic Caribbean sounds of calypso playing beachside, to the endless sunshine filling your soul, a Caribbean or Mexico vacation is just what you need to refresh yourself. 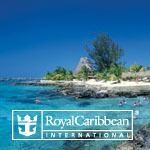 Out of 11 sailings to choose from, our featured voyage this week starts from just $59 per night on a 9 night journey to the Eastern Caribbean with Norwegian Cruise Line. 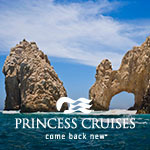 Special onboard amenities and reduced deposit are also included! 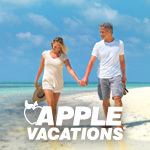 Book your next sun-drenched land getaway with Apple Vacations and save BIG! 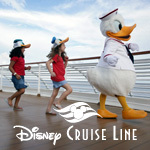 Plus, enjoy free nights in Hawaii with select vacations.